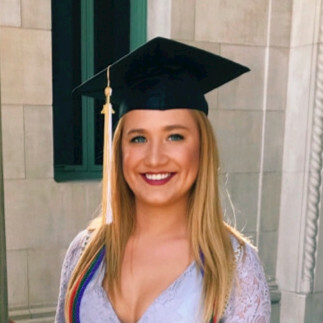 Margaret “Meg” Nelson Maurer (PSEO '15) died unexpectedly on March 5, 2019. 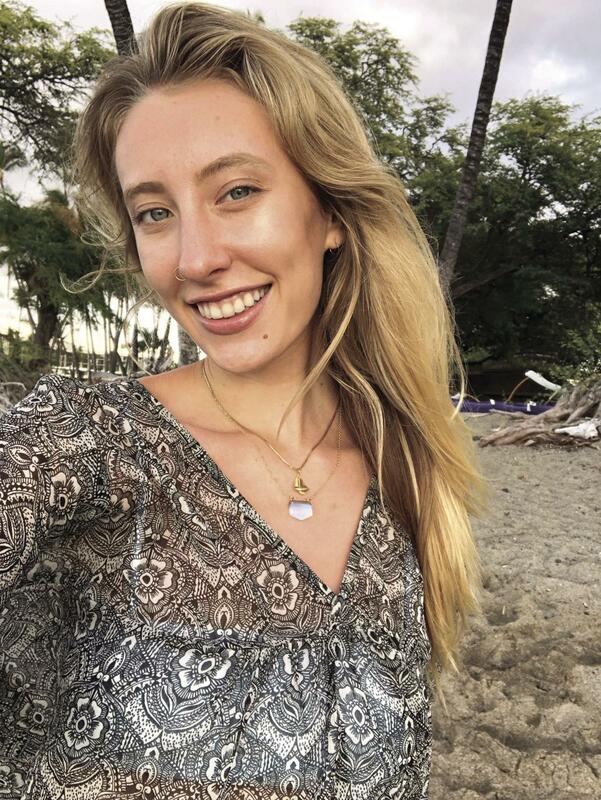 She was traveling on spring break to hike in Georgia with college friends when an accident occurred involving a runaway semi-truck tire. A Newcomb Scholar honor student about to graduate in May from Tulane University in New Orleans, LA, with a degree in ecology and evolutionary biology, Meg had a great passion for plants and wildlife. She was fluent in Spanish and studied howler monkeys as an intern last summer in Ecuador after finishing a semester of study abroad at the university in Quito, Ecuador. She also loved drawing, including scientific illustrations as well as other art. Margaret was born on December 5, 1997. A Celebration of Meg’s life was held Tuesday, March 12th, 2019 at Faith Lutheran Church, in Forest Lake MN. Stephanie Heim (ICP '06 ) has worked at the intersection of public health and food systems at the University of Minnesota Extension since January 2010. She is deeply committed to Extension’s mission to leverage community knowledge with University resources to create a more healthy, equitable food system. Stephanie works​ to ensure more systems work for more people and believes authentic relationships are transformational. Stephanie leads with a racial equity lens and has found it powerful to normalize discomfort, remain vulnerable, assume positive intent and manage her ego in her work. She provides leadership to food networks across Minnesota, including the Minnesota Food Charter Network and is most proud of the Action Learning Seed Fund. 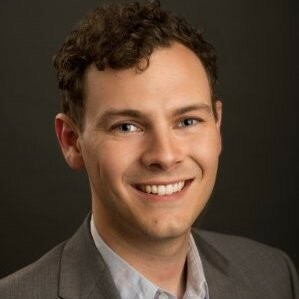 This approach integrates learning, networking, and funding in a unique and powerful way, where participants act as agents of change and not merely recipients of aid or expertise. Stephanie also serves as the Minnesota Core Partner for the National Farm to School Network and coordinates Minnesota’s Farm to School Leadership team. In 2012, she co-produced a 30-minute farm to school documentary and in 2014 convened a group of stakeholders to explore state policy. 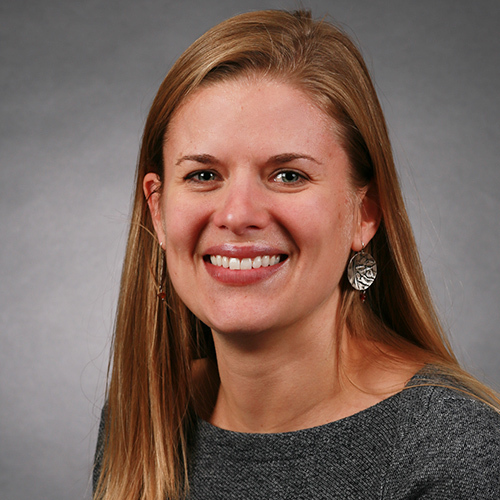 Stephanie served as a content expert and facilitator, helping the group make evidence-informed decisions as a policy platform was developed. Today, a bipartisan farm to school bill (HF 811, SF 1346) is advancing through the Minnesota legislature. Stephanie is also proud of her work to develop Systems Approaches for Healthy Communities, a web-based professional development program that helps participants learn how to integrate direct education efforts with policy systems and environmental strategies to create community-driven solutions to public health problems. She and her partner, Adam, live in Rochester and have two vibrant daughters, Luella and Alice, who use words like ‘savor’ when eating a family meal. Ben Bowman (BAS '14), is currently a Project Manager at Adolfson & Peterson Construction. He is now also an adjunct instructor for CCAPS as of January 2018 in CMGT 4022 (Estimating). Ben will also help develop the online component of the course. Connect with Ben via LinkedIn. 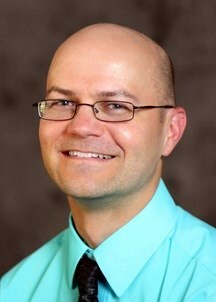 CCAPS adjunct instructor, Dr. Brian Daniel Zamboni, was born on July 20, 1973 in Wheat Ridge, Colorado and passed away on March 5, 2019 in Salt Lake City, Utah. Brian was passionate about helping people, both in his capacity as a CCAPS instructor for the Human Sexuality Certificate and in his role as a therapist. His professionalism, candor, and thoughtful approach to multiple points of view made him a wonderful colleague and teacher. All greater Houston alumni are invited! Gather with fellow Houston-area alumni for a perfect spring social hour at Saint Arnold Brewing Company, Texas' oldest craft brewery. It will be an evening filled with the opportunity to network, build community and share what you would like to see from the Houston Alumni Network to keep alumni connected. Looking forward to seeing you there!. RSVP to help reserve the right number of seats. 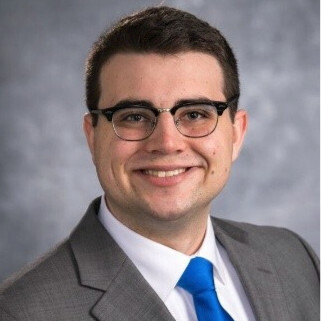 Max Minsker (ICP '16) has joined the Minnesota Timberwolves organization, and was previously with Allianz Life. Max was selected as Manager for the Wolves new E-gaming division in the NBA 2K League - " T-Wolves Gaming". After having worked for them in her senior year for her internship class, Ellen Olson (BAS'18) joined Agiliti full time this summer. She is serving in Agiliti's Operations section for Minneapolis and St. Paul Children’s Hospital. College of Continuing and Professional Studies | 1994 Buford Avenue, 20 Ruttan Hall, Saint Paul, MN 55108 . Powered by Blogger.